The quote has been attributed to everyone from Voltaire to Spider-Man’s Uncle Ben: “With great power comes great responsibility.” That sentiment certainly applies to using new technologies — just because you have the power to do something doesn’t mean you always should. 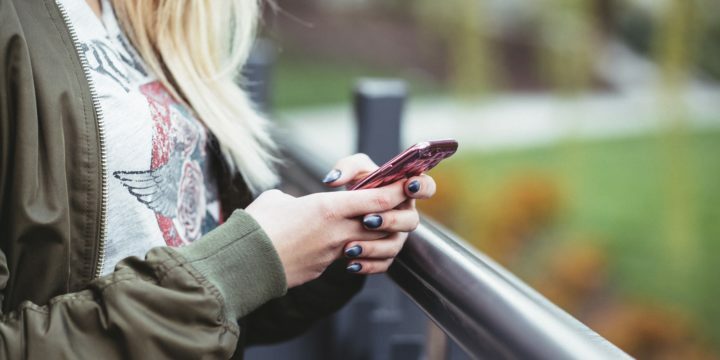 In a company blog post, the technology firm Mongoose, which provides platforms for colleges and universities to incorporate texting students, outlined four things institutions should know about texting students and parents. While the post focuses mainly on privacy laws, it also includes some sound suggestions about using the power of texting responsibly. Among the suggestions, just because you can text doesn’t mean you should. What should you be texting students about? According to Mongoose, they prefer practical information like deadline reminders. When is their application due? When must they complete their FAFSA? When do they register for an open house? Or text them updates from counselors and advisers, like a student’s application status, answers to questions about specific programs or scholarships, times a counselor will be visiting their area. What do students not want to be texted about? Promotions. Find another way to offer your 25 percent off coupon at the bookstore. Also, don’t bother them with the texts linking to social media posts or your website. Yes, it is legal to text students. Yes, a growing number of colleges and universities have the capability to text prospects. But it’s important to keep in mind that a person’s phone is their personal space, the blog states. Remember, texting is the preferred means of communication for everybody these days … but especially teenagers. The ability to spark meaningful conversations with prospective students via text is a powerful tool. Use it responsibly.